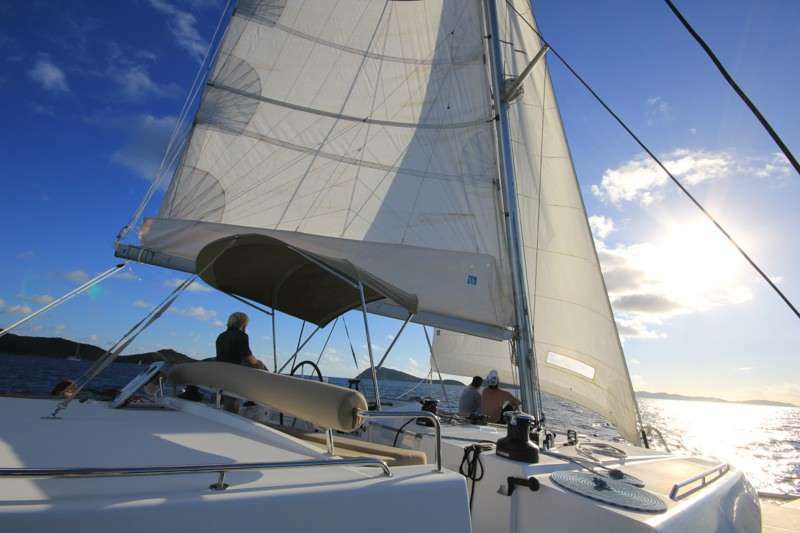 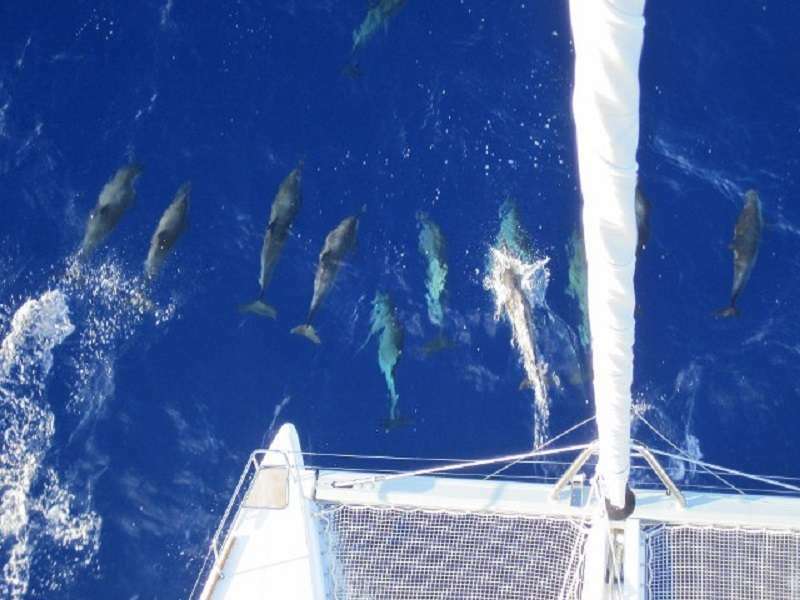 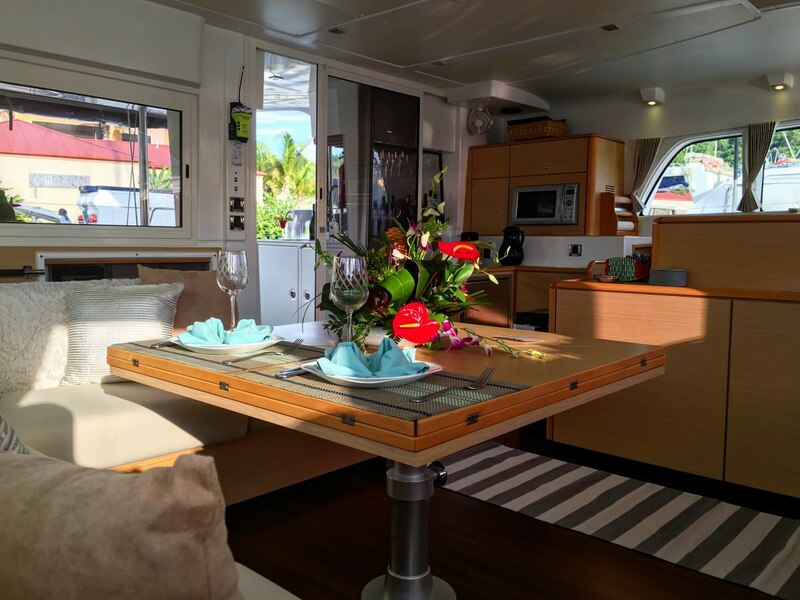 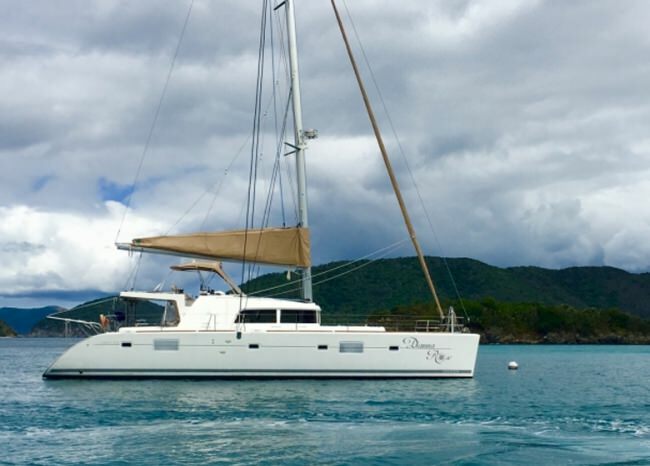 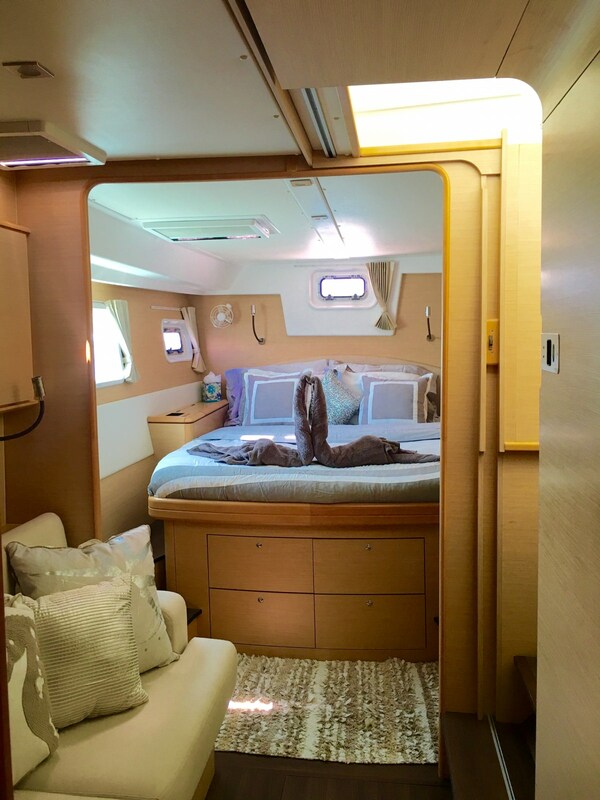 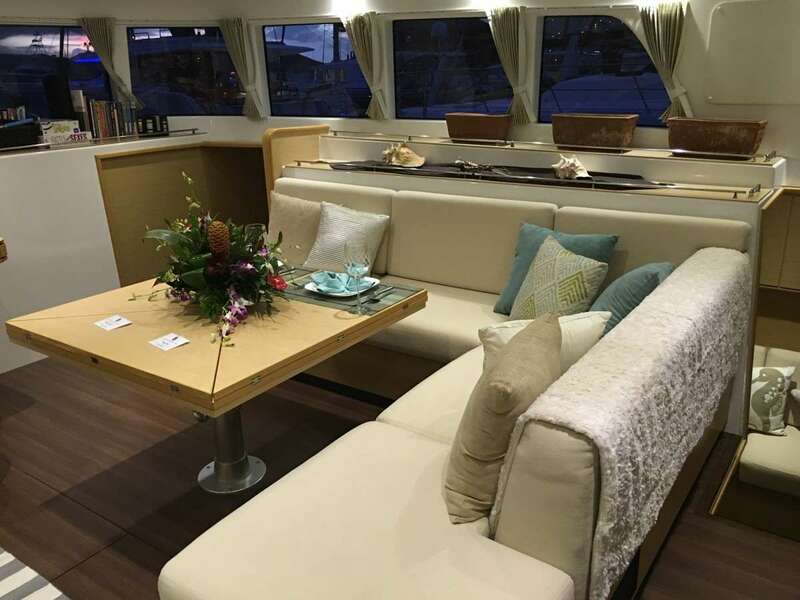 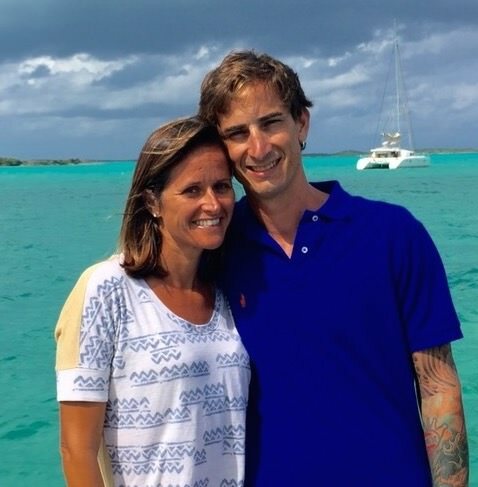 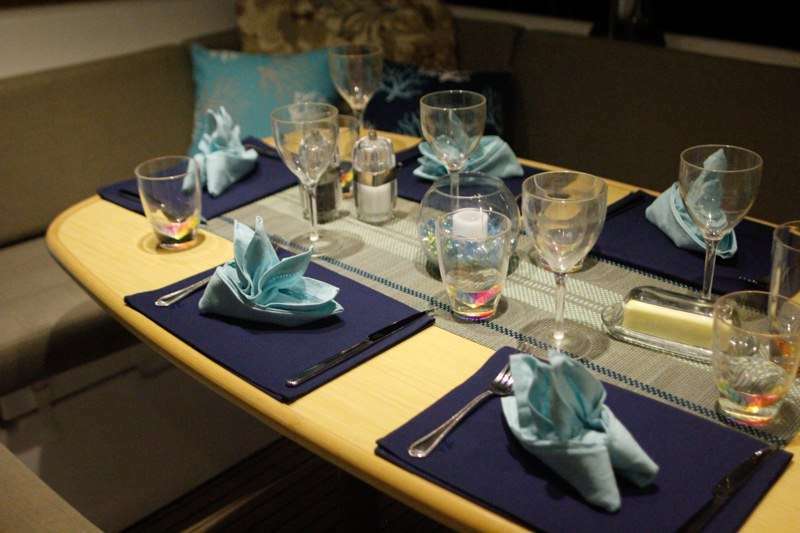 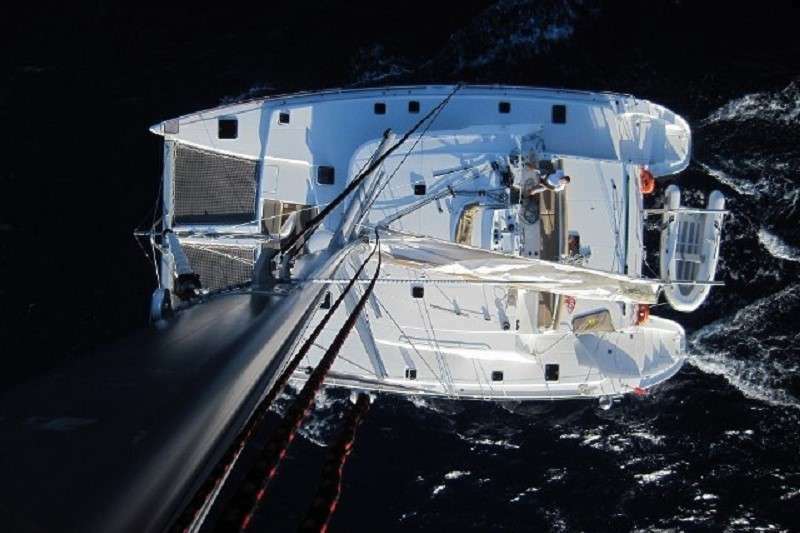 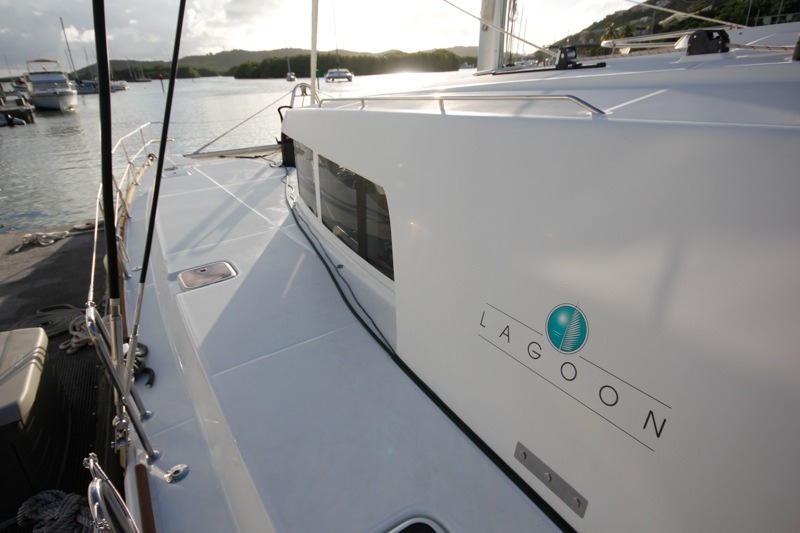 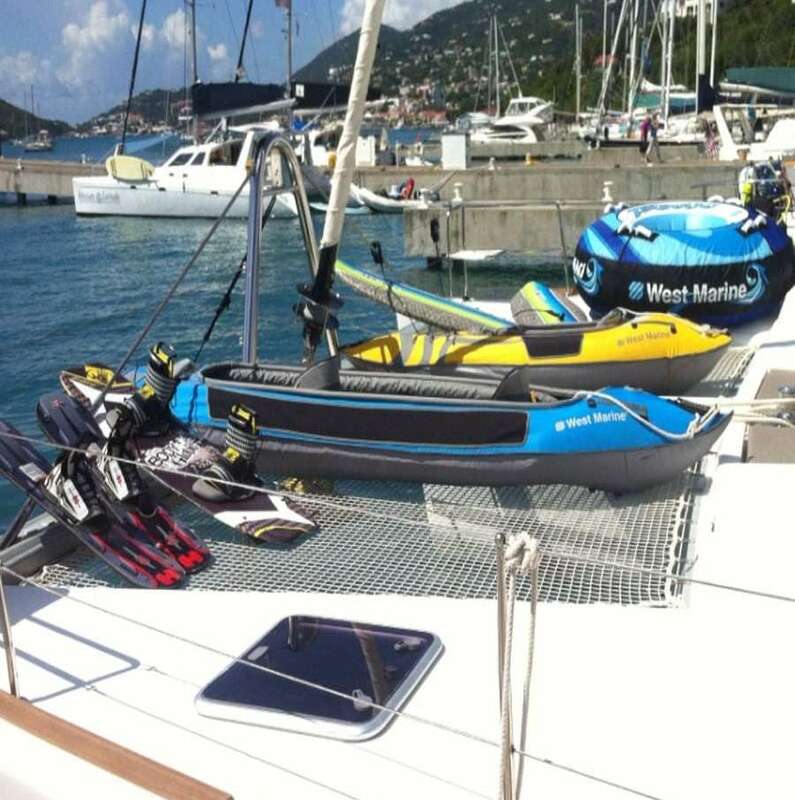 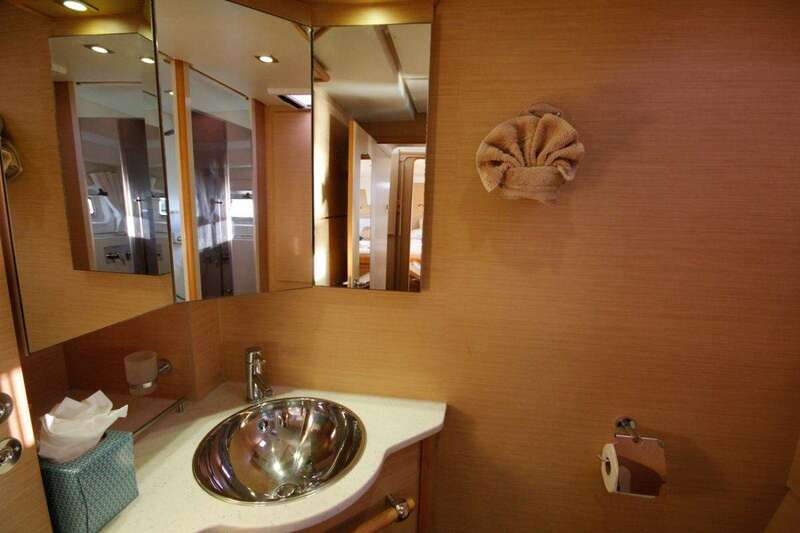 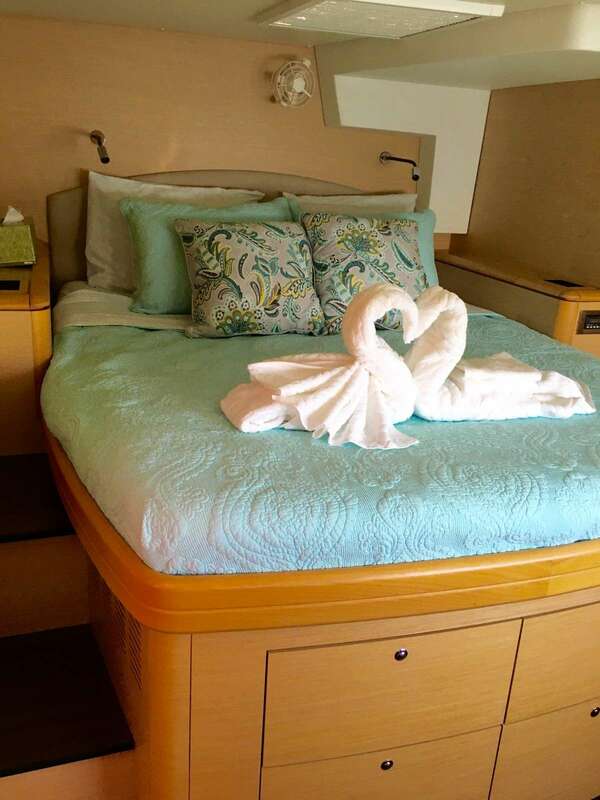 Dianna Rose is 50 feet of of spacious, modern luxury catamaran. 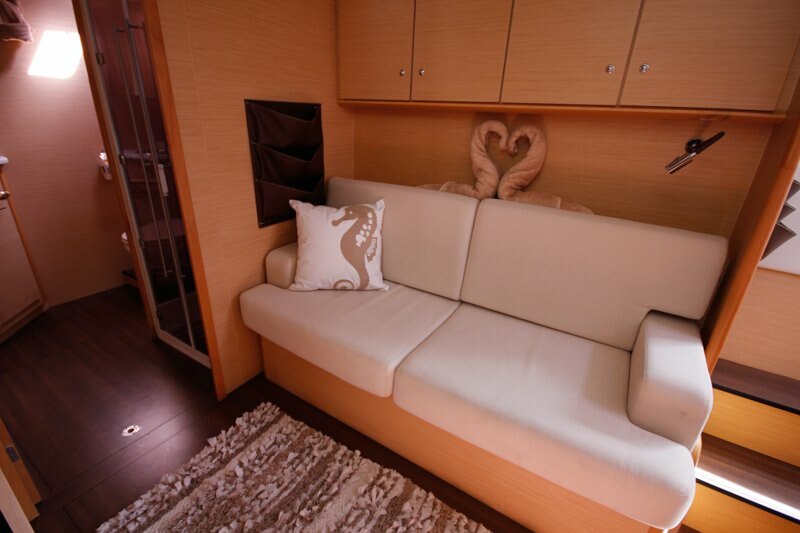 The light wood and modern accents give this charter yacht a sophisticated feel. 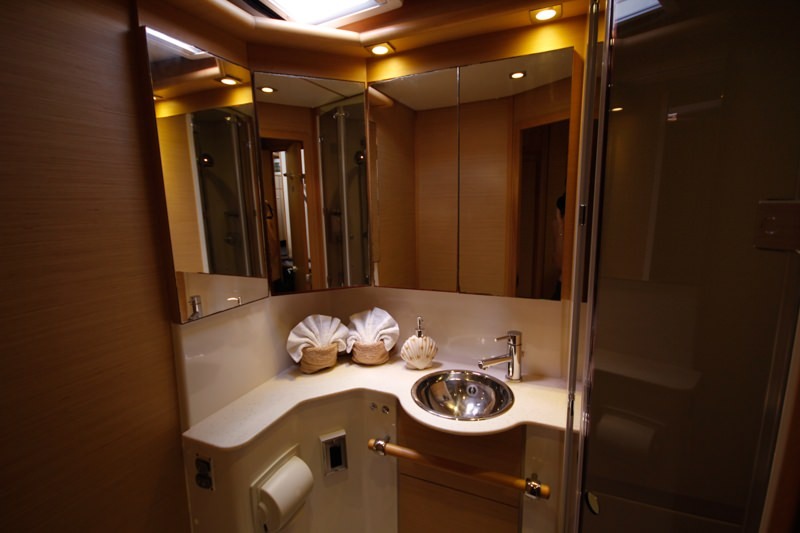 3 large queen guest cabins offer complete privacy with ensuite electric heads and separate showers. 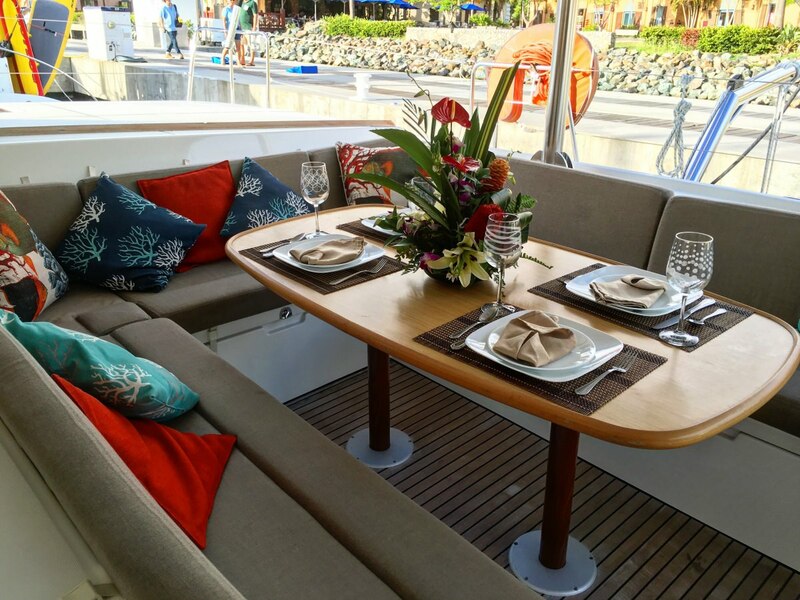 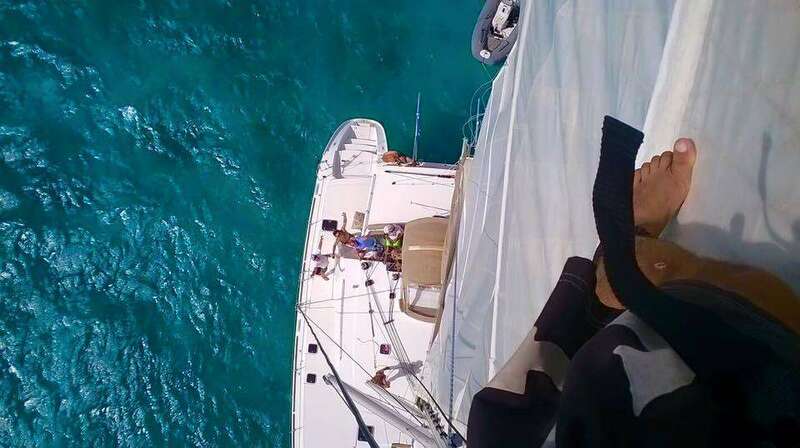 The upper flybridge provides a bird’s nest view of the sailing and a great place to feel the breeze while toasting the green flash.